If you can get through the gaggle of giggles by these girls you can atleast get a recap of the show while you walk the dog. The British woman does bring some maturity to the program with thoughtful comments and she doesn’t use the “i feel like” line that is so over used by these youngsters. Not really worth the listen. 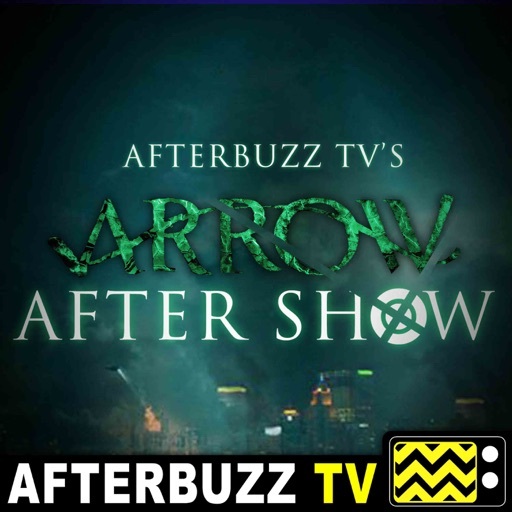 Join Takira Shabrae’, Tay Alexandria, and Yasmine Tanres as we discuss the season finale! With questions still lingering around Jon’s death, we get possible clarity on Barbara Morgan. Maggie is in remission and Delilah is in labor while Eddie is on the verge of telling Katherine a long-awaited secret. PLUS! Their special segment #LittleThingsABTV! Friendship isn't one big thing. It's a million little things! On the AFTERBUZZ TV A MILLION LITTLE THINGS AFTER SHOW we're breaking down every single one of them! 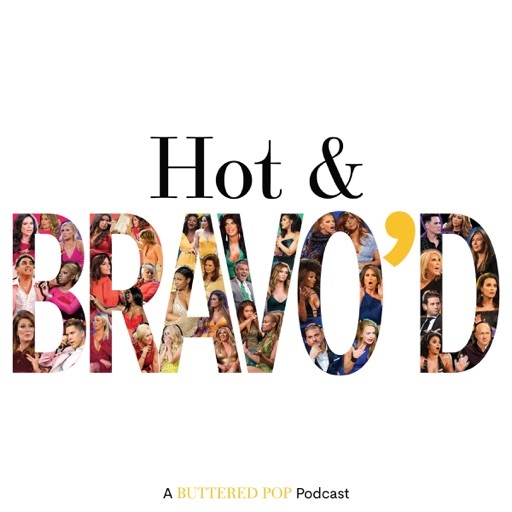 Join our panel each week for episode and thematic discussions surrounding the show, alongside predictions, news and gossip, and potential special guest interviews! Be sure to rate, review, and comment to stay up to date with everything A Million Little Things! As Maggie’s friends anxiously await the outcome of her surgery, an unexpected arrival from her mother leads to a tense first meeting with Gary. Join Tay Alexandria, Takira Shabrae’, Maggie Clark, and Yasmin Tanres as we discuss tonight’s episode! Friendship isn't one big thing. It's a million little things! On the AFTERBUZZ TV A MILLION LITTLE THINGS AFTER SHOW we're breaking down every single one of them! Join our panel each week for episode and thematic discussions surrounding the show, alongside predictions, news and gossip, and potential special guest interviews! Be sure to rate, review, and comment to stay up to date with everything A Million Little Things! Only TWO episodes left! We are between a “rock” and a hard place! ...with two little helpers in love on the way to Plymouth, but get stalled by “a million little things” (pun intended) that they need to attend to. Hosts Yasmine Tanres and Takira Shabrae’ talk “A Million Little Things” Season 1, Episode 15 “The Rock”. We are hot on the trail to our final destination of finding out who Barbara Morgan is! PLUS! Their special segment “ABTV Little Things”. Friendship isn't one big thing. It's a million little things! On the AFTERBUZZ TV A MILLION LITTLE THINGS AFTER SHOW we're breaking down every single one of them! Join our panel each week for episode and thematic discussions surrounding the show, alongside predictions, news and gossip, and potential special guest interviews! Be sure to rate, review, and comment to stay up to date with everything A Million Little Things! We only have 3 episodes until the finale of our favorite Wednesday night show! Tonight, hosts Laura L. Thomas, Takira Shabrae, Tay Alexandria and Yasmine Tanres chat about Gary and Eddie’s quest to solve the B. Morgan mystery, Delilah is bumpin’ and with a new beau? And Regina comes to grips with a heavy part of her past as she opens her new restaurant. Plus, #littlethingsABTV! Join us. Friendship isn't one big thing. It's a million little things! On the AFTERBUZZ TV A MILLION LITTLE THINGS AFTER SHOW we're breaking down every single one of them! Join our panel each week for episode and thematic discussions surrounding the show, alongside predictions, news and gossip, and potential special guest interviews! Be sure to rate, review, and comment to stay up to date with everything A Million Little Things! 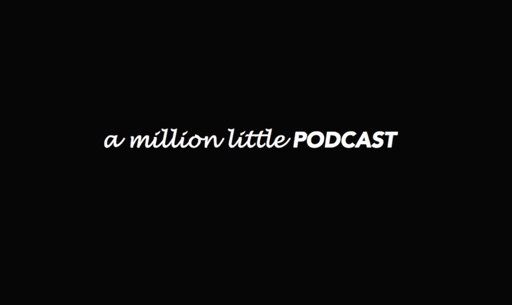 Thank goodness we have longer than 12 seconds to break down this episode of A Million Little Things! Hosts Laura L. Thomas, Maggie Clark, Yasmine Tanres and Tay Alexandria chat about Maggie’s big news regarding her treatment, Katherina and Hunter have a steamy night that leads to an awkward morning, and Ashley finally spills the beans about what she really knows regarding John’s financial dealings. Plus, Constance Zimmer is NOT BARBARA MORGAN! So who is?? Join us next week as we try to find out! Friendship isn't one big thing. It's a million little things! On the AFTERBUZZ TV A MILLION LITTLE THINGS AFTER SHOW we're breaking down every single one of them! Join our panel each week for episode and thematic discussions surrounding the show, alongside predictions, news and gossip, and potential special guest interviews! Be sure to rate, review, and comment to stay up to date with everything A Million Little Things! Hosts Yasmine Tanres, Tay Alexandria and Katie Wolski break down the day before it all happened… Gary’s screening and his all clear, Delilah and Eddie’s moment of truth to their other halves, Regina’s lack of passion for work and Rome’s life changing work opportunity, and the ultimate lead up to Jon’s suicide. A lot has been revealed! Friendship isn't one big thing. It's a million little things! On the AFTERBUZZ TV A MILLION LITTLE THINGS AFTER SHOW we're breaking down every single one of them! Join our panel each week for episode and thematic discussions surrounding the show, alongside predictions, news and gossip, and potential special guest interviews! Be sure to rate, review, and comment to stay up to date with everything A Million Little Things! Hosts Laura Thomas Sonn and Yasmine Tanres break down 18 million reasons why we’re still confused...and loving...A Million Little Things. 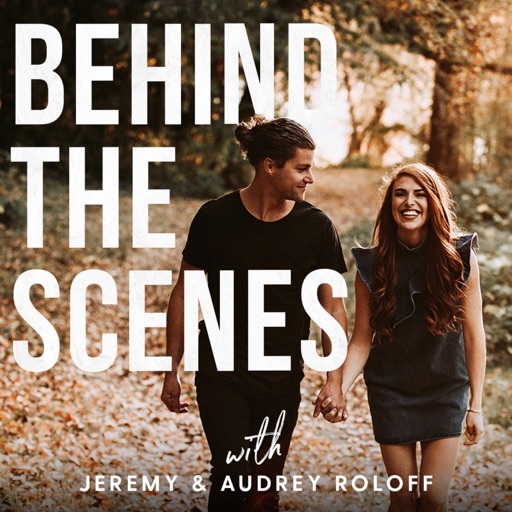 Rome and Regina still struggle to find a healthy balance, Maggie and Gary embrace life with chemo, and we get a little glimpse into a BIG problem John left behind. Plus, #littlethingsabtv is back! Tell us what you took away from this episode. Friendship isn't one big thing. It's a million little things! On the AFTERBUZZ TV A MILLION LITTLE THINGS AFTER SHOW we're breaking down every single one of them! Join our panel each week for episode and thematic discussions surrounding the show, alongside predictions, news and gossip, and potential special guest interviews! Be sure to rate, review, and comment to stay up to date with everything A Million Little Things! We got the whole gang back together for our Mid-Season finale! Gary gets his Christmas wish when Maggie decides to get chemo, but Delilah’s world gets rocked when she’s served with papers...what did Jon do? And how much does Ashley know? Join hosts Laura Thomas Sonn, Maggie Clark, Tay Alexandria, Yasmine Tanres and special guest Takira Shabrae as we break it all down for you! #littlethingsABTV Friendship isn't one big thing. It's a million little things! On the AFTERBUZZ TV A MILLION LITTLE THINGS AFTER SHOW we're breaking down every single one of them! Join our panel each week for episode and thematic discussions surrounding the show, alongside predictions, news and gossip, and potential special guest interviews! Be sure to rate, review, and comment to stay up to date with everything A Million Little Things! Join Tay Alexandria, Maggie Clark, and Katie as they talk about heavy decisions being made, new truths being told and crazy dejavu! We talk gary having trouble dealing with Maggie’s life changing decision, Rome finally opening up to his Dad, and Katherine battling the struggles with being a working mother. Friendship isn't one big thing. It's a million little things! On the AFTERBUZZ TV A MILLION LITTLE THINGS AFTER SHOW we're breaking down every single one of them! Join our panel each week for episode and thematic discussions surrounding the show, alongside predictions, news and gossip, and potential special guest interviews! Be sure to rate, review, and comment to stay up to date with everything A Million Little Things! We are so happy to be back with you all talking about tonight’s episode! Laura, Maggie Katie and Tay are having a love/hate relationship with Maggie’s decision to still refuse treatment, Eddie and Delilah’s kiss, and Catherine’s hunky new plus one. PLUS: News, gossip, and, as always, we share our #littlethingsabtv. Join us! Friendship isn't one big thing. It's a million little things! On the AFTERBUZZ TV A MILLION LITTLE THINGS AFTER SHOW we're breaking down every single one of them! Join our panel each week for episode and thematic discussions surrounding the show, alongside predictions, news and gossip, and potential special guest interviews! Be sure to rate, review, and comment to stay up to date with everything A Million Little Things! © 2019 OwlTail All rights reserved. OwlTail only owns the podcast episode rankings. Copyright of underlying podcast content is owned by the publisher, not OwlTail. Audio is streamed directly from AfterBuzz TV servers. Downloads goes directly to publisher. Rank #1: Killing Eve. 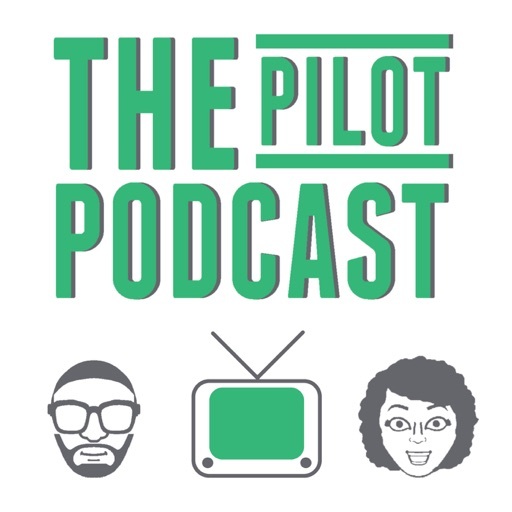 We review BBC America's drama series, Killing Eve, on this episode of The Pilot Podcast. We join Eve and Villanelle as they investigate and assassinate. Are they both psychopaths? Will the good guys solve the case? Will someone kill Eve? So many questions to consider! Rank #2: A Million Little Things. 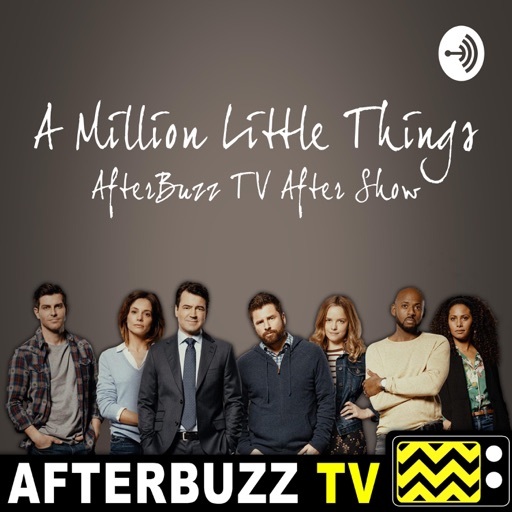 We review the new ABC family drama, A Million Little Things, on this episode of The Pilot Podcast. Join us as we take a serious dive into the lives of a friend group who recently lost an important member. Rank #1: 23 - 'Real Housewives of New York' Episode 1101 Recap. Eddie Estrada (@Eddie_Estrada) and Armin Mahramzadeh (@ArminMahram) discuss the Season 11 premiere of the 'Real Housewives of New York'. Rank #2: 25 - 'Summer House' Episode 302 Recap. 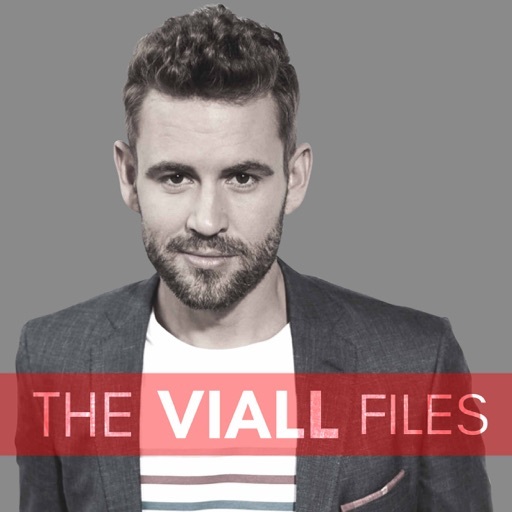 Eddie Estrada (@Eddie_Estrada) and Armin Mahramzadeh (@ArminMahram) discuss the resolution to EmailGate, the details on Kyle cheating on Amanda, Jordan and Danielle's budding relationship, and more. Rank #1: This Is Us S3.EP1 Nine Bucks. 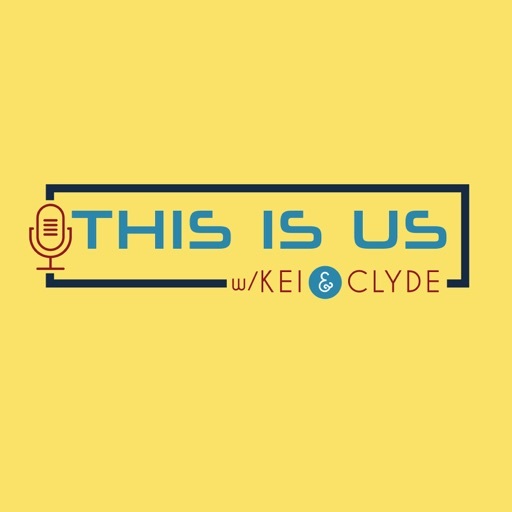 This week on the This Is Us Podcast with Kei & Clyde, we’re covering Episode #3.1 - Nine Bucks / Ave Maria. We also read a bunch of listener comments, discuss fan questions and theories, and read the best tweets of the week. We have theories about who "she" is and who the guy at Rebecca's door is. You can also find us online at keiandclyde.com, like us on facebook - facebook.com/thisisuspod, email us at KeiAndClyde@gmail.com (mailto:KeiAndClyde@gmail.com) and follow us on twitter @ThisIsUsPod. We’re even on instagram at tvwithkeiandclyde. Leave a voicemail at 512-765-6126. Please visit PermanentRCRD.com for other quality TV & pop culture podcast. Rank #2: This Is Us EP 16 - Memphis. In episode 16, we explore William and Randall's Road trip to Memphis. Rank #1: How Powerful Are We Really? Bruce Lipton Teaches Us How to Reprogram Our Brain. What would your life be like if you learned that you are more powerful than you have ever been taught? Maria and Bruce Lipton go in depth in this interview where breakthroughs are made. They discuss the power of positive thinking, how DNA controls our thoughts and how to program our subconscious in a way that sets us up for the ultimate success. Bruce Lipton is a stem cell biologist, bestselling author and recipient of the 2009 Goi Peace Award. As an internationally recognized leader in bridging science and spirit, Bruce argues that genes do not control our biology, but rather that DNA can be controlled by our thoughts. Bruce has been a guest speaker on hundreds of TV and radio shows, as well as keynote presenter for national and international conferences. Now, he's in studio to share is studies and findings with us. Rank #2: Catt Sadler Opens Up About Leaving E! & Plans for the Future. 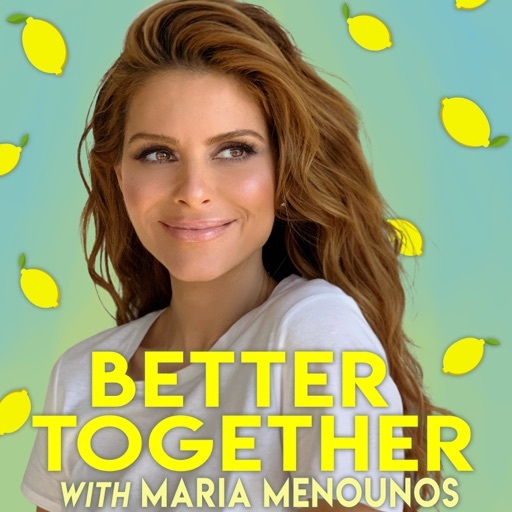 On this week’s episode of Conversations With Maria Menounos: Podcast Edition: Find out what songs get Maria excited to be alive & add them to your playlist, too! Hear the REAL reason why an E! exec told Catt Sadler about Jason’s Pay Catt Sadler reveals that Jason Kennedy may have fought for her & whether she and Jason are still friends Learn whether Catt knew beforehand that she would be a topic of discussion at the Golden Globes Shiva Safai shares the intimate way in which met her future Step Daughters, Gigi and Bella Hadid Learn how Shiva & I plan to fool the paparazzi with our twin-like looks & some Double Mint Gum! Rank #2: 179: "Conquer" (S5E16). A fine episode to cap off what has been my (Jason's) favorite season of the show so far. Join us as we go in-depth on "Conquer." To celebrate the end of the season, we're launching our podcast network, Podcastica! Check it out at podcastica.com and facebook.com/podcastica. 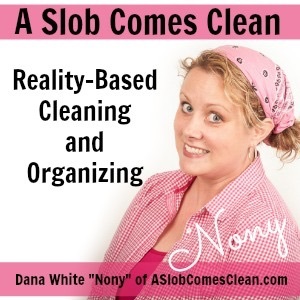 We're at 975 ratings on iTunes. Amazing! Think we can get to 1,000 by our next ep? 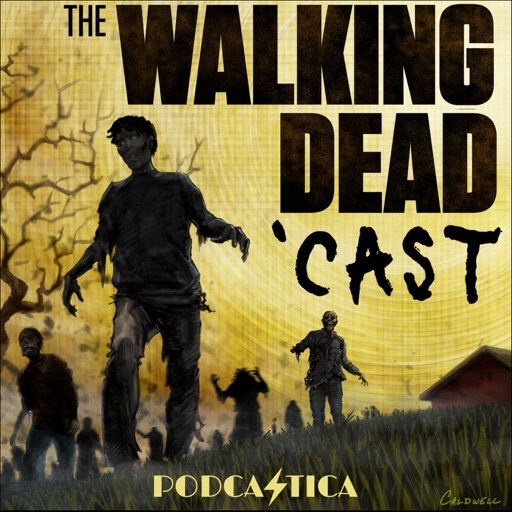 If you haven't had a chance to rate or review us yet, you can find us by going to walkingdeadcast.com/itunes and clicking View in iTunes. Then give us a rating and, if you like, a review. We appreciate it! We've had a blast podcasting for you guys this season and we hope you've enjoyed it even half as much as we have :) We'll see you in a couple of weeks with our Game of Microphones episode covering GoT S5E1, and then soon after with our WD S5 wrap-up crossover with Chris and Jason from the Talking Dead podcast! This episode brought to you by: Fracture: Your photos, in vivid color, printed directly on glass. For a 15% discount, go to fractureme.com and enter promo code gak at checkout. Don't get on Rick or Carol's bad side! Rank #2: Spiderman Homecoming Reactions, Inhumans Trailer & More | Marvel Movie News Ep 138. 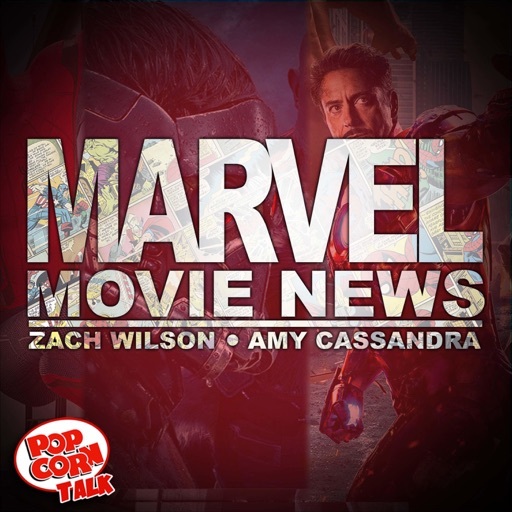 The Popcorn Talk Network proudly presents Marvel Movie News! In this vodcast series, your favorite Marvel Lovers break down all your newest Marvel News! Join our team of Merry Marvellites as they give their reactions to Spiderman Homecoming and discuss news about Deadpool, Ironman, Thor Ragnarok, Captain Marvel, Infinity War, Luke Cage, Inhumans, New Mutants, Dark Phoenix and Antman and more! Follow Matt Key on Twitter! Follow Coy Jandreau On Twitter! Follow Markeia McCarty On Twitter! Follow Oliver Drennan On Twitter! Rank #1: Survivor Know-It-Alls | David vs. Goliath Episode 8 Recap. 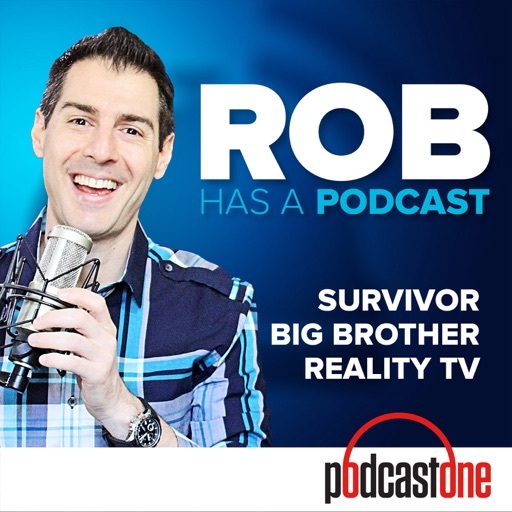 LIVE after the EAST COAST broadcast of the 8th episode of Survivor 37: David vs Goliath, Rob Cesternino & Stephen Fishbach recap the episode and answer your questions! 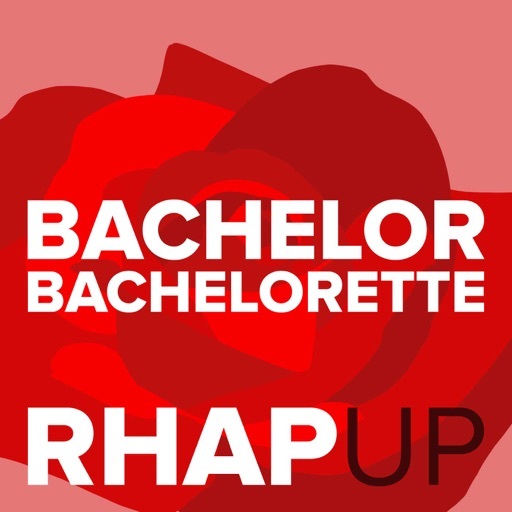 Rank #1: 'Bachelor' S23e8 With Leigh Blickley. We happily give all of you our permission and blessing to listen to this week’s episode. It’s hometown week and Colton has families to meet, airplanes to jump out of, and etiquette lessons to learn. 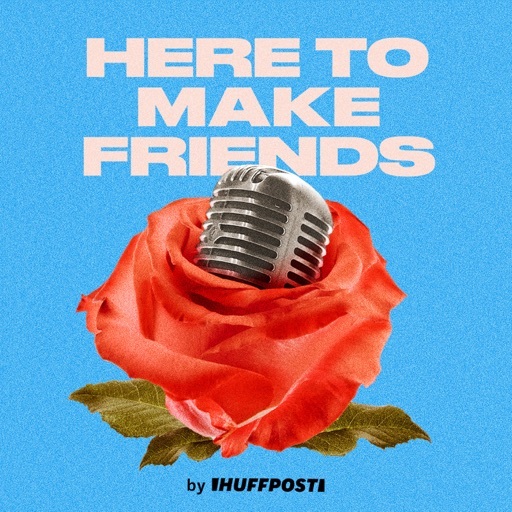 On this episode, we’re joined by HuffPost senior entertainment reporter, Leigh Blickley to talk about Hannah’s rapping skills, how excited we are about next week’s fence jump and why this week’s episode was one big feminism fail. Rank #2: 'Bachelorette' S13e1 With Allison Williams and Zeba Blay. This week, Rachel met her new boyfriends, plus a doll from a horror film, on a freshly sprinkled driveway. On the podcast, Claire Fallon, Emma Gray, and guest Allison Williams discuss a night packed with whabooms, tickle monsters, and mouth hickeys. 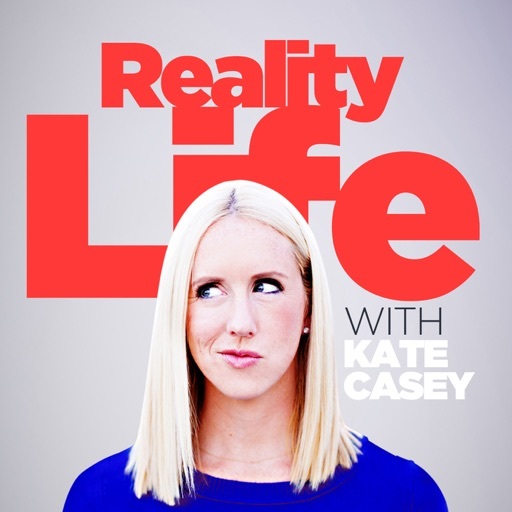 Plus, HuffPost Senior Culture Writer Zeba Blay chats with Emma about the power of seeing a black Bachelorette.